It has been such a valuable tool for our family as they have been able to learn about the different denominations of money, we can have conversations about money, the day to day costs of things and the considerations we make when buying something. These conversations can be woven into everyday life and we can really see the penny beginning to drop, so to speak. Like many other modern families, we tend to carry very little cash around with us, and whilst we do not live on credit, we are paying for things day to day with what the kids must see as a magical a plastic card. As far as our kids could see we weren’t spending money, and let’s be honest, the transactions look no different whether you were spending $1 or $1000. 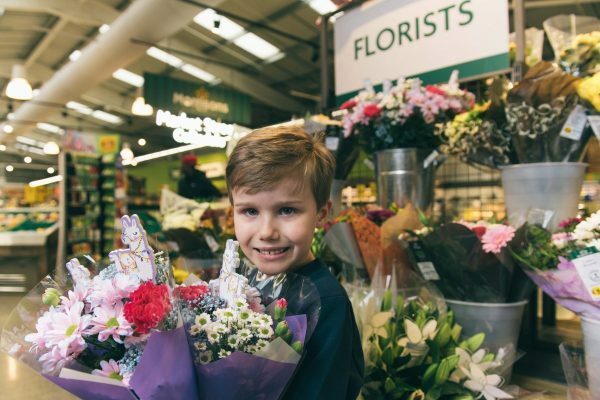 Morrison’s, a U.K. based supermarket has just launched a range of ‘pocket money bouquets’ for Mothers Day. The bunches will cost no more than the equivalent of $6.50 (Australian dollars) as research showed that the average child in the U.K. was getting approximately $9.30 per week. 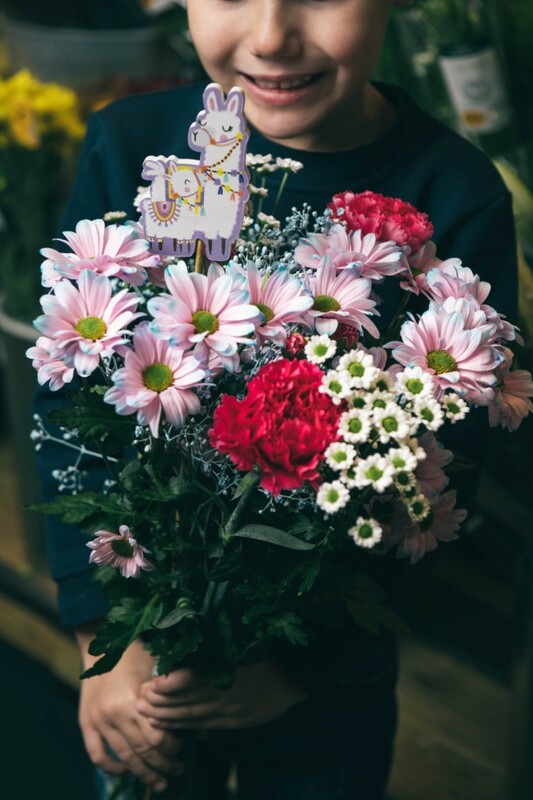 Now speaking as a florist, making small bunches is incredibly time consuming and fiddly, and in many ways could make an already hectic weekend of work positively insane, but as a mum of young kids I think it is a gorgeous idea! 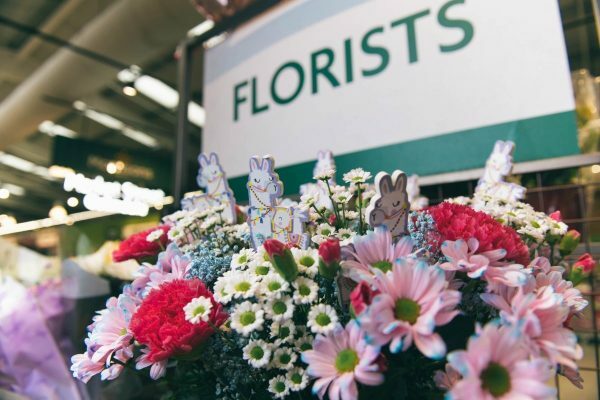 Morrison’s has chosen 4 flower varieties to use in the budget gift range, with several other options available at other price points. As a small business, it is important to remember that kids are our future customers as well! I think it a fantastic opportunity to teach kids a lesson in living within their means. Teach them to think carefully about who they are buying for and what that person likes. Teach them that they can make good choices. And then watch their little faces beam with pride. Watch the way they study your expression when they hand you the gift they have chosen and paid for all by themselves. Listen to the language they use when describe the process. 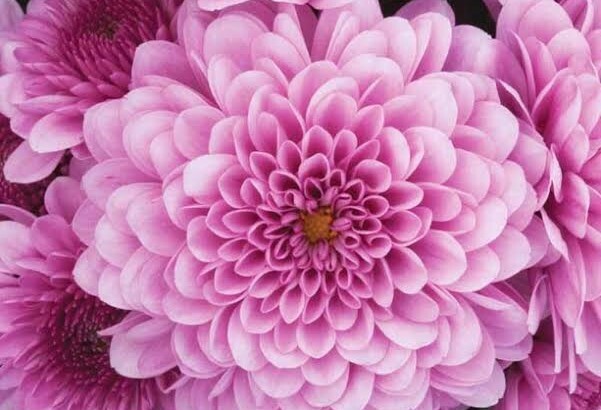 There are many ways you can personalise your gifts this Mother’s Day. We will as always have a Mother’s Day range available. Alternatively you could choose a variety of market bunches and get the kids to ‘arrange’ them themselves in variety of teacups/vases/jam jars that you pick up from a local op shop. What do you guys think about Morrison’s idea of kid friendly/pocket money accessible arrangements?